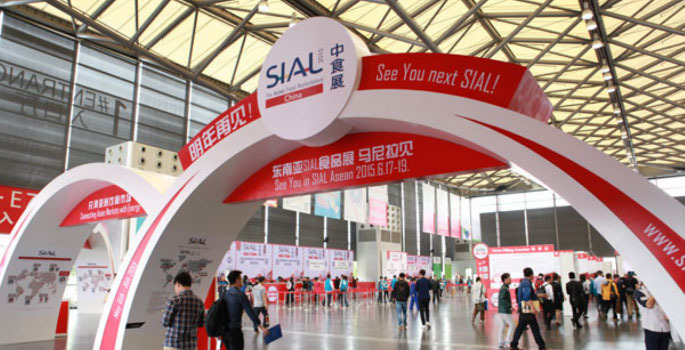 We visited SIAL China-2016 Exhibition from 5 to 7 May in Shanghai. 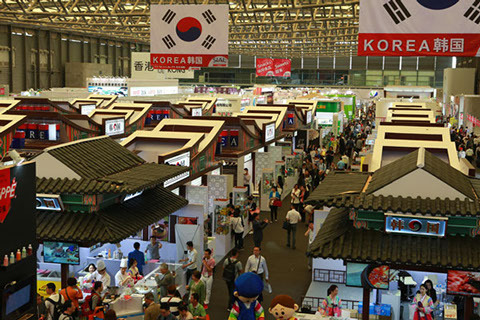 This Exhibition is regularly held in China for 17 consecutive years and is one of the largest food and drinks exhibitions in Asia, Europe and North America. 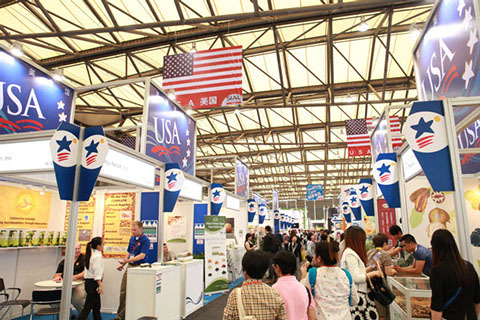 SIAL China-2016 welcomed 66,000 visitors and over 2900 exhibitors from 65 countries. Participating in such events, we establish many useful contacts and have an opportunity to share experience and understand the possibilities of market expansion. In particular, at the «SIAL China-2016", the "AgroDar" Company held negotiations regarding exports to Asia and signed some contracts for the supply of advanced equipment.